After a two-year hiatus, the WRC franchise will make a return this September with the release of WRC 8 – the official game of the 2019 FIA World Rally Championship, coming to Xbox One, PlayStation 4, Nintendo Switch and PC via the Steam digital distribution platform. Developed once again by French studio Kylotonn Games and to be published by Bigben, WRC 8 features several improvements across all aspects of the game, with “better graphics, more technical routes, smoother pace notes and a more comprehensive career mode” all noted in the official announcement material for the upcoming rally title. “WRC 8 will go above and beyond WRC 7, especially in the steering requirements and the realistic physics of the vehicles,” a press release from Bigben mentions. These improvements can be seen in the first WRC 8 video that showcase the pre-season tests of a Ford Fiesta World Rally Car at Rallye Monte-Carlo and the brand-new Rally Turkey, which you can check out for yourself. In WRC 8, players will be able to choose their driver from the official teams of the 2019 season, headlined by the return of six-time World Champion Sébastien Ogier of Citroën Racing, who will be accompanied by Esapekka Lappi. Toyota will also try to defend its 2018 manufacturers' title with Jari-Matti Latvala, Kris Meeke and Ott Tänak. This year’s WRC season also sees the return of the nine-time World Champion and WRC legend, Sébastien Loeb, who is driving this year for Hyundai Motorsport in support of Thierry Neuville, Andreas Mikkelsen and Dani Sordo. Meanwhile, the M-Sport Ford team will be relying on Elfyn Evans and Teemu Suninen to gain traction out on the various world-famous courses of the 2019 WRC season. In addition to the official content of the 2019 FIA World Rally Championship, WRC 8 will also offer a selection of WRC 2 and Junior WRC drivers, as well as a few historic models to be revealed “very shortly.” In total, the game comes with more than 100 special stages that take place in 14 countries spanning the globe, with more than 50 teams, new weekly challenges and its competitive esports mode to boot. 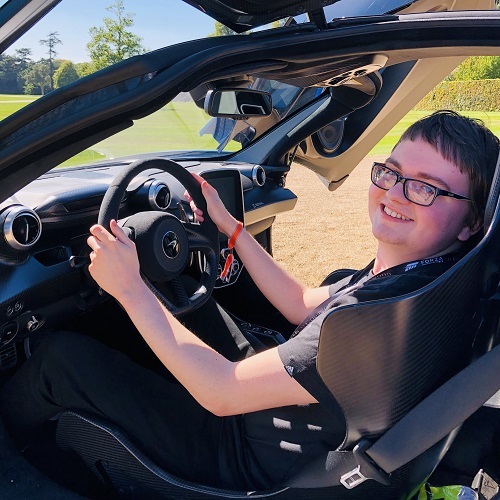 Vehicle upgrades have also been improved to “unprecedented new levels of detail,” whilst the ability to develop your team is promised in the new “in-depth and intense” Career Mode. Kylotonn Games has also introduced a new dynamic weather system into WRC 8 to not only add more surprising elements to its driving experience, but also increase the overall realism of the game. 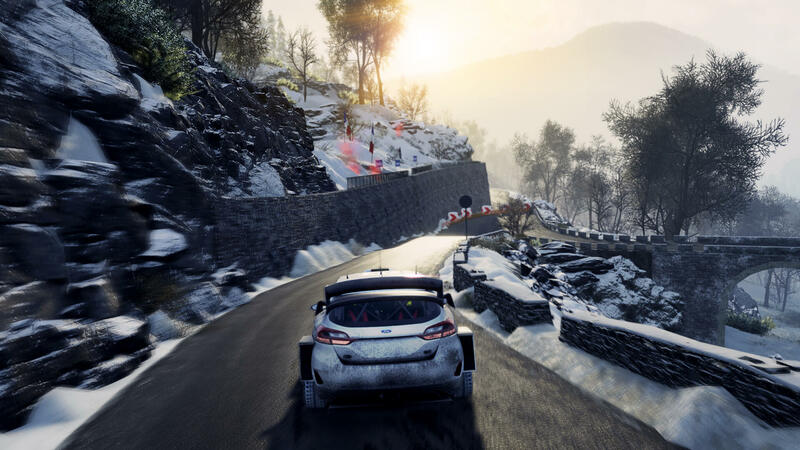 Drivers will have to manage their rally vehicles for weather conditions with modified grip, car settings adjustments and tyre selection optimization, whilst an important weather team relationship will be necessary to ensure you receive the best tips and information on managing the current conditions out on the stage. “More than mere visual effects, climatic conditions become crucial, especially in the management of your career,” Kylotonn says. Experience the 2019 World Rally Championship for yourself in WRC 8 when it launches this September 29th on Xbox One, PlayStation 4, Nintendo Switch and PC. You can expect the rally title to also take advantage of the upgraded specs inside the Xbox One X and PS4 Pro consoles. More details about the title, including its classic cars, will be shared leading up its release. 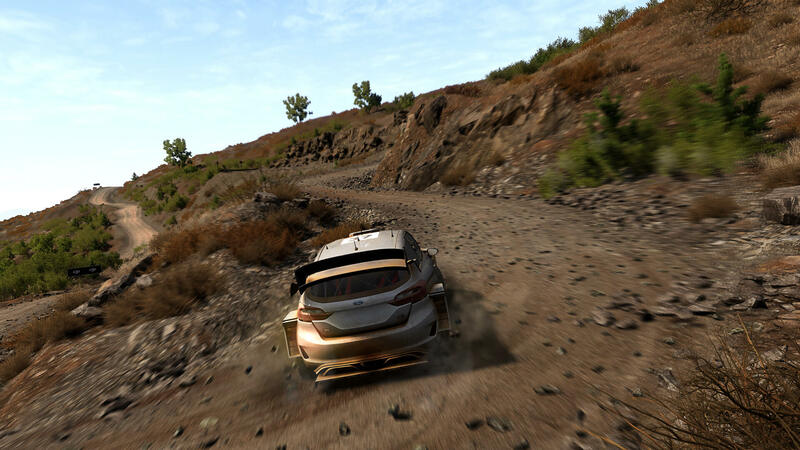 Whilst you’ll need to wait until September to experience the improvements Kylotonn has made to the rally driving experience in WRC 8, the team at Codemasters has you covered this February with the launch of DiRT Rally 2 – the next installment in its sim-focused rally game franchise. It’s slated to launch on Xbox One, PlayStation 4 and PC this February 26th, featuring a range of both classic and modern-day rally machines that span decades of motorsport.